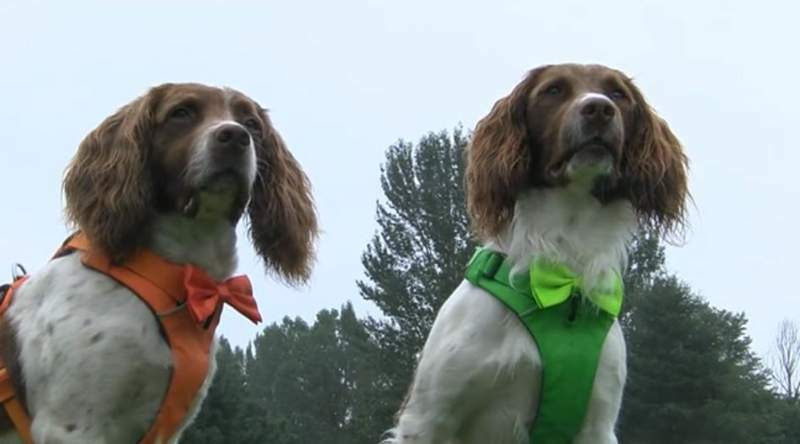 Two springer spaniels who have become social media sensations for their adventures while out in the Lake District have been given a national award. Max and Paddy have more than 80,000 followers on Facebook, many of whom travel long distances to meet them. They’ve been honoured by the charity, the Peoples’ Dispensary for Sick Animals, for the role they play in providing support and comfort. Their owner struggled with depression and says the animals have helped him open up and recover.